May 7 2019 l Antwerpen (BE)-Arenbergschouwburg-Jef Neve Orchestra & Crossbones (private) Jef Neve and his chamber orchestra, Crossbones trombone collective, violinist Peter Bogaert and soprano Hanne Roos, all together in one big show of impressive classical music! 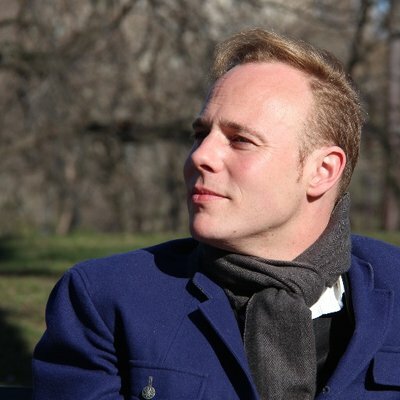 May 9 2019 l Gent (BE)-Handelsbeurs-Jef Neve Orchestra & Crossbones (Belgium, private) Jef Neve and his chamber orchestra, Crossbones trombone collective, violinist Peter Bogaert and soprano Hanne Roos, all together in one big show of impressive classical music! May 16 2019 l Brussel (BE)-Flagey-Jef Neve Orchestra & Crossbones (Belgium, private) Jef Neve and his chamber orchestra, Crossbones trombone collective and violinist Peter Bogaert, all together in one big show of impressive classical music! May 18 2019 l Holsbeek (BE)-Kasteel van Horst-Neve - Nobel (Belgium) Jef Neve and Teus Nobel perform in duo at the Kampvuurconcerten. May 28 2019 l Hasselt (BE)-CCHasselt-Jef Neve Orchestra & Crossbones (Belgium) Jef Neve and his chamber orchestra, Crossbones trombone collective, violinist Nicolas Dupont and soprano Hanne Roos, all together in one big show of impressive classical music! Jun 2 2019 to Jun 18 2019 l Australia-different venues-Neve - Nobel tour Bangkok/Australia On tour with Teus Nobel on trumpet/flugelhorn, with a stop in Bangkok and a bunch of concerts in Australia!